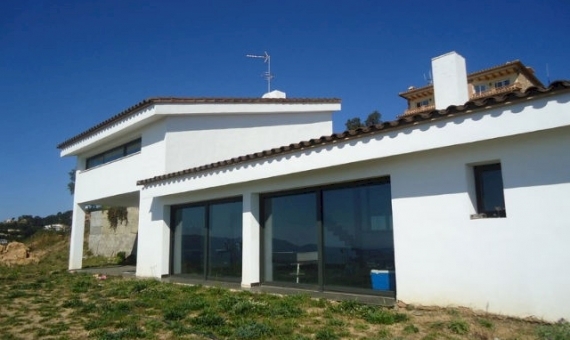 Fantastic villa for sale in Playa de Aro, Costa Brava, just a 3 minutes walk from the sea. 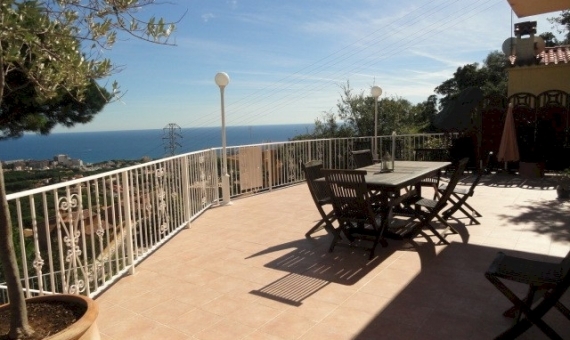 The shopping and entertainment center of Playa de Aro is 10 minutes walking. Playa de Aro is one of the most picturesque towns of Costa Brava with its golden beaches and beautiful coves surrounded by pine trees. There are 2 golf courses nearby. 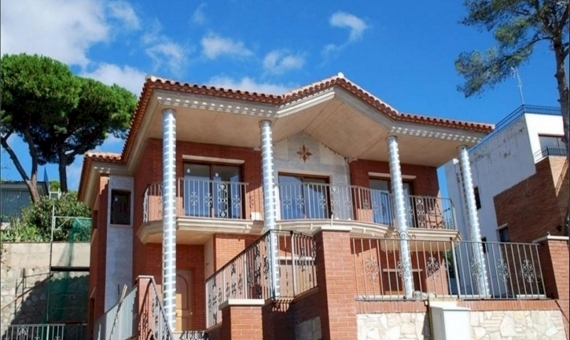 The house totalling 300 m2 is located on 2 plots of 750 m2 each one. It has three floors. 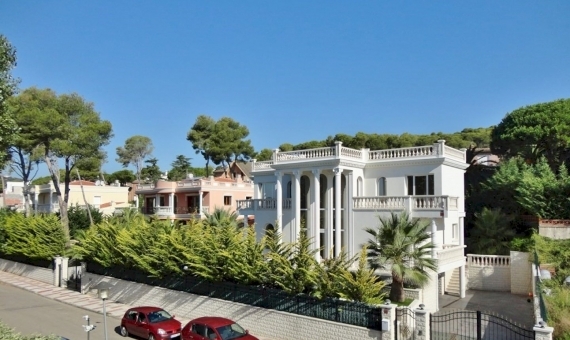 There is a living-room, a fully equipped kitchen, 5 bedrooms, 4 bathrooms and spacious terraces with sea views. 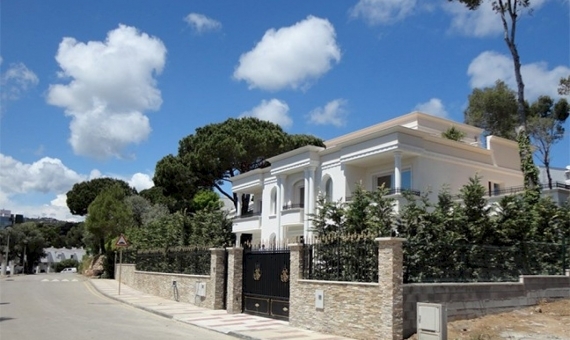 The house is surrounded by a beautiful private garden with a swimming pool and barbecue area. There is a parking for 3 cars and a space for 2 cars outdoors.